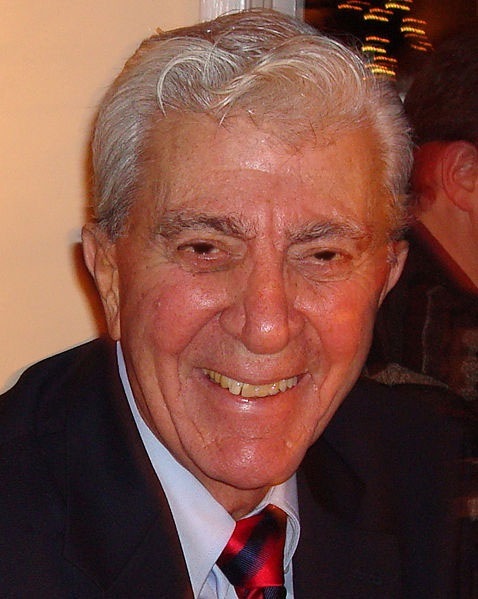 Comic book artist Al Plastino, who drew Superman for years and co-created DC Comics characters Supergirl and the Legion of Superheroes, died Monday at the age of 91 from prostate cancer. Plastino was the artist behind the famed Superman comic Superman’s Mission for President Kennedy,, a story that was written in collaboration with the Kennedy White House, but delayed upon his assassination in November 1963. At the urging of President Johnson, the comic was eventually published the following year, and Plastino’s original artwork was slated to be donated to the Kennedy Library in Boston. Controversy arose when the original artwork was found up for auction 50 years later — not in the library as originally planned. Plastino asked a New York state court to release the name of the person who sent the artwork to auction in an attempt to retrieve the piece and ensure its public display. “I do not want anyone to feel sorry for me. I just want the right thing done here and to be treated fairly,” he wrote in a Facebook post to fans. The auction has been removed from the schedule, but the fate of the famous Kennedy comic remains up in the air.